What begins as a simple favor for a client evolves into a costly personal obsession. Peter Horton and Carrie Snodgress. 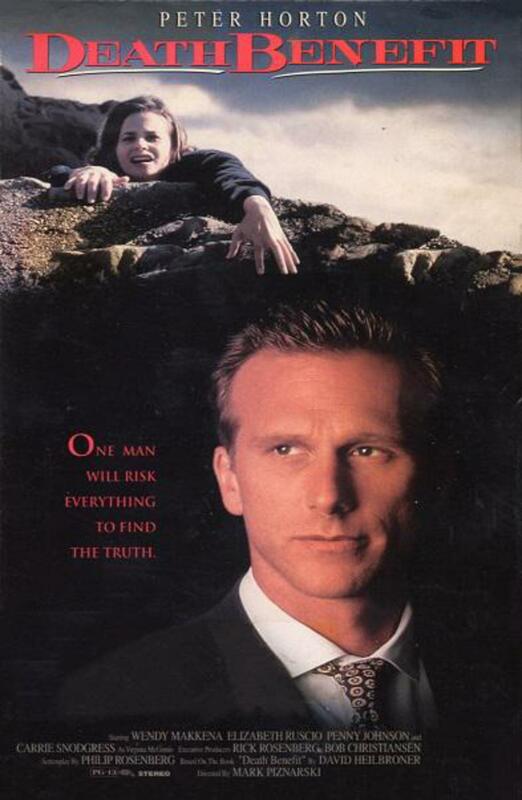 Peter Horton stars as Steven Keeney. a Kentucky lawyer who is drawn into a maze of menace and murder when he sets out to prove that a accident may instead be the work of a greedy cold-blooded serial killer. Academy Award nominated actress Carrie Snodgress, etches a chillingly crafted portrait of madness and evil as "Ice Lady- Virginia McGinnis, who becomes the focal point of Keeney's growing suspicions. Based on a true story. this riveting psychological thriller/detective story will push you over the edge with unrelenting suspense and unforgettable performances!